The great sultanate of Delhi has always been a centre of attractions during the different era of different kings and their rule. 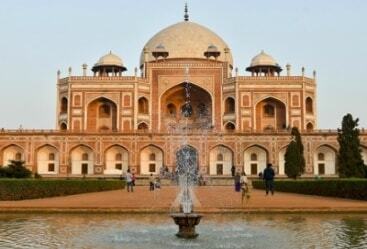 With its rich historical background Delhi has developed as a prominent tourist attraction among the travellers. According to some historians the city holds the past from the pre-historic era. 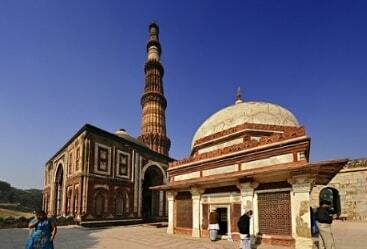 Seeing the fascination towards Delhi among the travellers we have brought to you the very amazing Delhi Day Tours, itineraries of which are developed under the supervisions of the experts. 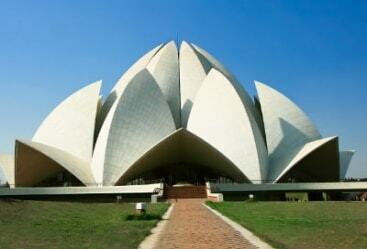 Many forts, palaces, temples and others prominent tourist attractions are the part of these itineraries. What adds value to the Delhi sightseeing is the visit to the UNESCO declared world heritage sites with a huge historical background. 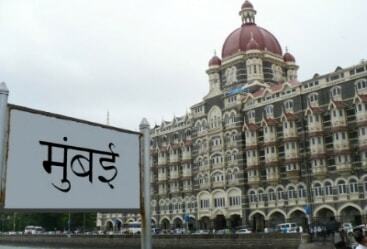 Some of the best places such as Red Fort, Jama Masjid and Chandni Chowk are the major attractions of the city, visiting which would be a pleasing experience for you all. The markets of Delhi are very hustling and one can get a great discount on things only if you know how to bargain. 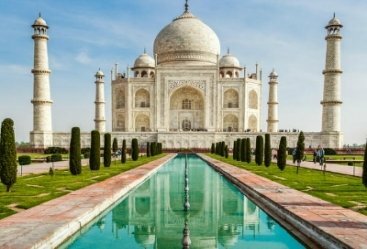 All these itineraries of Delhi Tours that will take care of your every needs and requirements to be fulfilled on time and make your tour memorable and pleasing. 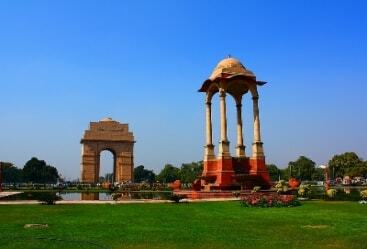 With a perfect blend of culture and modern aura Delhi has everything that would be worth experiencing. 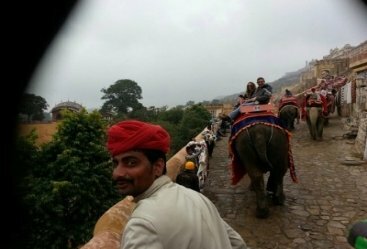 Be it the majesties of Old Delhi or the contemporary lifestyle of New Delhi each excursion will bring you a pleasing experience with unforgettable excursion.